Gum disease is an oral condition that doesn’t receive the seriousness it deserves, and you could see why. Most people only experience gingivitis, which is characterized by fairly sufferable symptoms such as mild inflammation of the gums. 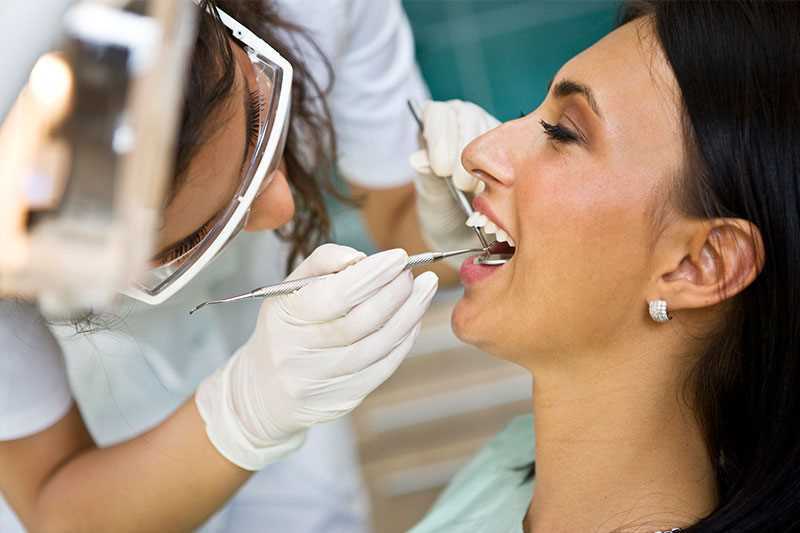 Just like most other general health issues, periodontal disease can be prevented if intercepted in its infancy, i.e. while it is still in the gingivitis stages. The two later stages, periodontitis and advanced periodontitis, may really take a toll on your oral health as they affect way more than just the gum tissue. Their impact may be felt in the underlying bone and treatment may be more sophisticated and less likely to produce results.